16/08/2018 · White, short grain - 1 1/4 cups of water per 1 cup of rice (300 mL water per 240 mL rice) Brown, long grain - 2 1/4 cups of water per 1 cup of rice (520 mL water per 240 mL rice) Sold as "parboiled" ( not half-cooked at home) - 2 cups of water per 1 cup of rice... STEP 1. Place rice and water into 2-quart saucepan. Cook over medium-high heat until water comes to a boil. STEP 2. Reduce heat to low. Cover; continue cooking for 12-15 minutes or until all water is absorbed. Soak and rinse the organic long grain rice prior to cooking. In a large pot, bring 2 cups of water to a boil. Stir in 1 cup of rice, cover, and reduce heat. Simmer for 20 minutes or until the water is absorbed. Remove from heat and let it sit with the lid on for an additional two minutes. Serve immediately. 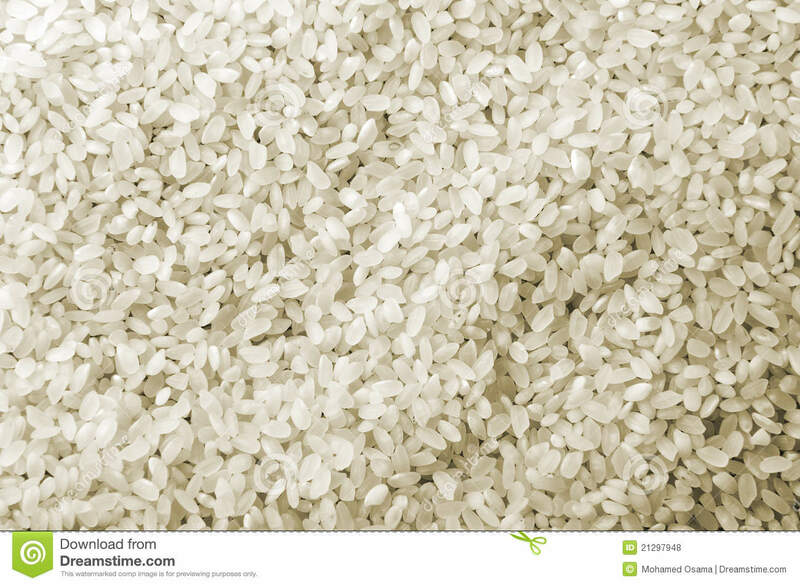 how to change your spotify picture Soak and rinse the organic long grain rice prior to cooking. In a large pot, bring 2 cups of water to a boil. Stir in 1 cup of rice, cover, and reduce heat. Simmer for 20 minutes or until the water is absorbed. Remove from heat and let it sit with the lid on for an additional two minutes. Serve immediately. 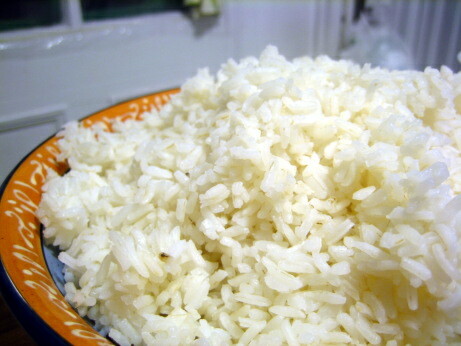 Rinse 1 cup rice and drain, combine rice with 2 cups water*, 1/2 tsp. salt (1 tsp. butter or oil, if desired), then in a medium pot, stir and bring to boil. 2. Cover the pot with a tight fitting lid, reduce heat to low and bring to a gentle simmer for 20 mins.